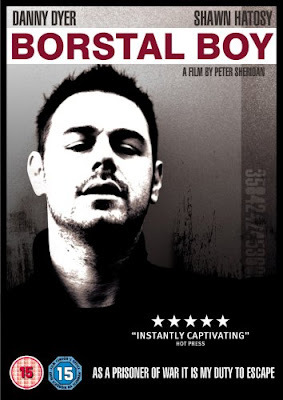 From the front of the DVD for Borstal Boy (2002) you would imagine that the film inside starred Danny Dyer in a remake of a Scum type film involving copious amounts of gratuitous violence with prison hard men handing out beatings by the dozen. Well surprise surprise Mr Dyer is only the supporting actor and the film is a romantic drama, admittedly set in a borstal, but adapted from the great Irish poet, novelist and playwright Brendan Behan’s autobiographical novel of the same name. 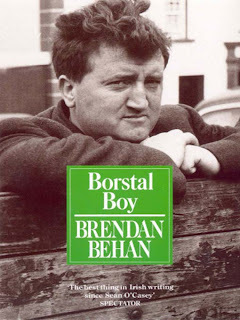 At the age of 14 in 1937 Behan became a member of Fianna Fireann, the youth organisation of the Irish Republican Army. In 1941 he joined the IRA and embarked on an unauthorised solo mission to England to blow up Liverpool docks. He was arrested as he disembarked and found in possession of explosives. 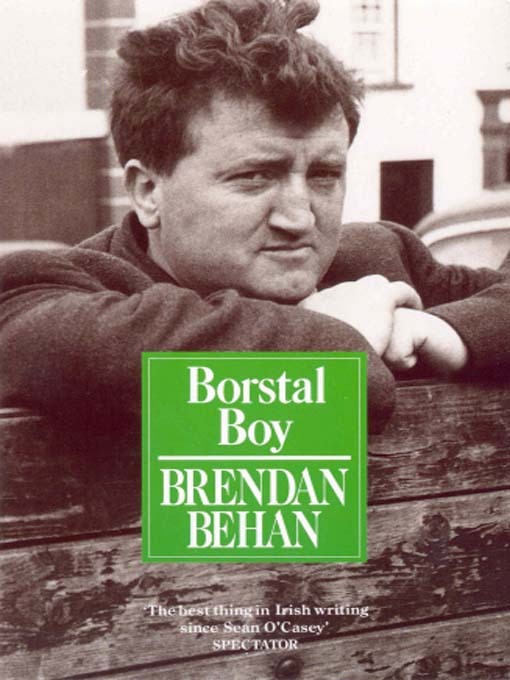 Behan was sentenced to three years in Hollesley Bay Borstal in Suffolk England. It’s this period in Borstal that the film deals with. The story shows how the stanch Irish Republican’s hatred of the English gradually changes and his appetite for violence diminishes as he is forced to live face to face with those he originally perceived as ‘the enemy’. Although at the heart of the film is how Behan fell in love with the both the prison governors’ artistic daughter, who encouraged the future bard to read Oscar Wilde, and the gay seaman Charlie Millwall. This UK/Irish production is an intelligent reflection about how people’s strong emotions can be affected by enforced circumstances and by those around you. 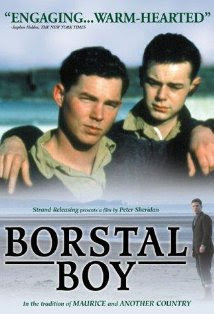 Peter Sheridan commendable directorial debut, he also had a hand in the screenplay, was filmed entirely in Ireland. American actor Shawn Hatosy makes a creditable job of playing Brendan Behan and his Irish accent. But the biggest surprise is how well Danny Dyer performs the role of the gay seaman Charlie Millwall it’s got to be the bravest role of his career. Eva Birthistle, who went on to play Roisin an Irish Catholic music teacher who fall in love with the son of a devout Glaswegian Muslim family in Ken Loach’s 2004 drama Ae Fond Kiss, plays Liz Joyce the liberal governors’ daughter. Her father is played by Michael York. I would also commend the period detail and the use of Movietone newsreels to give a sense of time. Certainly a film worth your attention.